This device was designed as a complete golf club, golf ball and golf grip cleaning tool for all level of golfers. 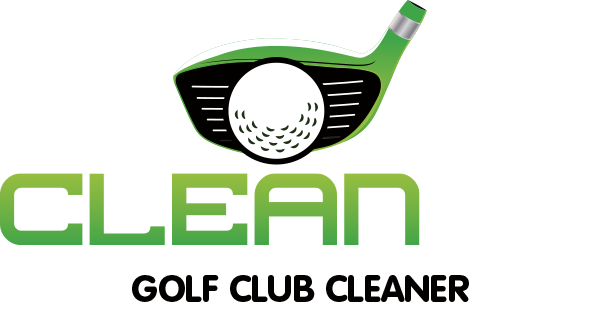 The Clean Hit Golf Club Cleaner is the perfect tool to attach to your golf bag, golf buggy or even on your golf belt thanks to a unique design that contains water and a hard bristle brush head, all operational at the press of our integrated buttons and the ability to fill it up at a tap on the course. A pair of high tensile steel blades to clean all types of "V" and "U" club grooves are also cleverly integrated into the device. All this packaged up into a stylish and functional carry pouch that will hold and protect your Club Cleaner, while providing excellent ease of use. We recommend that you use a mild detergent with the water in your device. Prefill a 600ml water bottle with 50ml of detergent, top up with water, and you are ready for at least three months of play.